One of the most prominent and universally applied manufacturing methods is machining. Machining is defined as the process of removing material, usually through cutting, from a piece of raw material into a desired size and shape using a controlled process and usually, machine tools. Common processes such as drilling, trimming, or punching can be considered forms of machining. 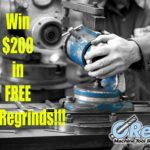 As one could imagine, a machinist must employ great skill in deciphering engineering drawings and plans and translating them into a set of machining steps or operations in order to produce the desired parts. This complex task is made more efficient by the advent of Computer Numerical Control, or as it is more commonly known, CNC machining. 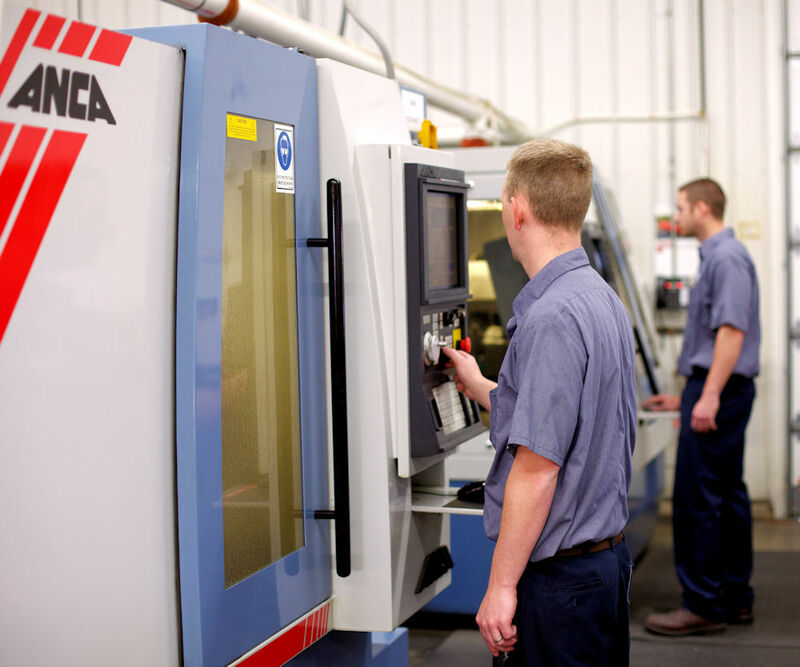 CNC machining involves the application of computer controlled machines to make machining operations consistent and repeatable, greatly increasing manufacturing efficiency. 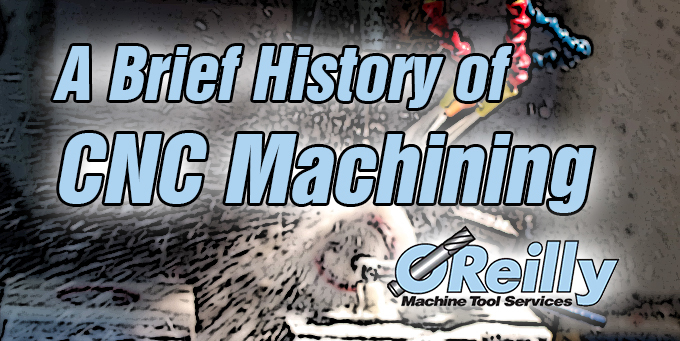 In the past, machinist had to define the appropriate tools and machine operations and carry out those operations for each part to be produced, using physical measurements and references along the way. CNC machining allows a machinist to define the necessary tools and process steps and translate them into a universal computer code, which can then be programmed into any computer controlled machining device. Then, all that is required is to load the machine with the proper raw material in the proper orientation and CNC guidance of the machine ultimately generates parts with consistent results. CNC machining allows for the production of several parts simultaneously using a single shared program. The program can be copied to produce multiple pieces from a larger section of raw material or shared between multiple machines. CNC also provides the opportunity for engineers to design parts with more complex shapes, knowing that the final geometry can be controlled precisely through CNC. The most popular form of CNC machine is the mill. A mill uses rotary cutting tools of various sizes and materials. 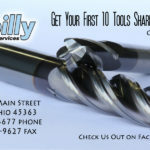 The tools are fluted like a common drill bit, but with the added ability to cut material not only with the end, but also with the sides of the tool. There are also CNC lathes, which are best suited for producing round or cylindrical parts. They work by turning the raw material at high speed and moving the cutting tool along the sides of the material, varying the depth of the tool from the center with precision. There are also CNC routers, which can perform advanced trimming operations with speed and accuracy, as well as CNC bending machines, which can accurately and consistently bend pipes and tubing to very precise radii without damaging the material. CNC machining has not replaced the skill required to translate designs into products, but it has allowed for enormous leaps in efficiency and capability for manufacturers and engineers across the world. ← Our Aluminum Polishing Services in Action.